We offer first aid qualifications accredited by an OFQUAL recognised organisation – QUALSAFE This Emergency first aid at work course is a level 3 RQF award. 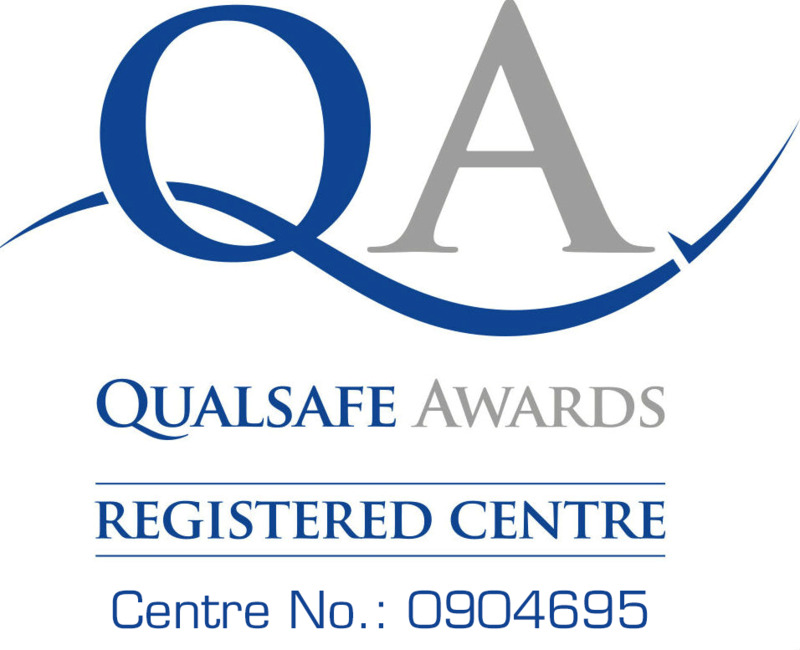 This QUALSAFE approved RQF one-day course is practical, as well as theoretically based, and provides a high level of training first aid training for your team. All our courses are run by trained, professional nurses, fire fighters and first aiders. 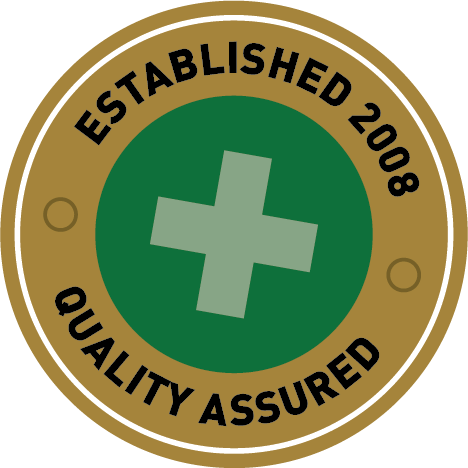 Our Qualsafe First Aid course can take a maximum of 12 students, each of whom receives a First Aid manual, certification and registration as well as gaining the knowledge and confidence to become a competent first aider. The latest training equipment is used in all courses (training manikins are at a student ratio of 3:1), along with the use of PowerPoint presentations, lectures, and demonstrations and plenty of hands-on practice for all students. Students are continually assessed in their practical sessions and they have a multiple choice paper too. If successful, they will become recognised first aiders with a certificate valid for three years. The one-day course was informative, had a good mixture of video clips, demonstrations and the trainer Vicky was very knowledgable. I would 100% recommend! Thank you Vicky. Vicky managed to keep us all interested throughout the whole course which she made fun and understandable. Very impressive considering the mix of farmers and wedding planners!! She is very approachable so you don't feel silly asking stupid questions! All in all a very informative and interesting day. Thank you!